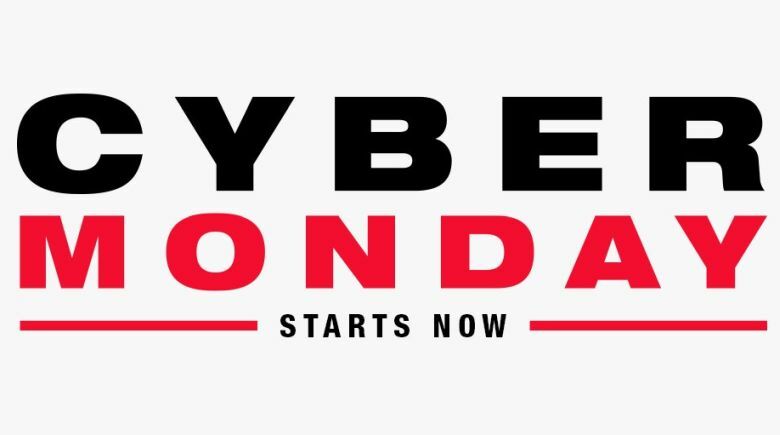 Cyber Monday sales are now live. You don’t have to feel disappointed because you can grab some great products at big discounts sitting at home. This year you can get the Honor 7X and Honor View10 smartphones at a good discount only on Amazon.com. Amazon has reduced the price of the Honor 7X Phone down to just $169 (previously $199.99) for the unlocked version. That’s a massive price drop. No doubt an Honor is Huawei’s sub-brand, but at this price, it seems like a steal. The Honor 7X features a 5.93-inch IPS display with Full HD+ (2160 x 1080 pixels) resolution, 18:9 aspect ratio and a 2.5D curved glass. 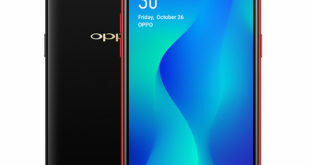 It is powered by a 2.36 GHz octa-core Kirin 659 processor; Mali-T830 MP2 GPU, 3GB of RAM and 32GB of inbuilt storage which can be expanded via microSD card up to 256GB. It flaunts a dual rear camera setup including 16-megapixel + 2-megapixel camera sensors with LED flash. There is an 8-megapixel front-facing camera with gestures selfie support. 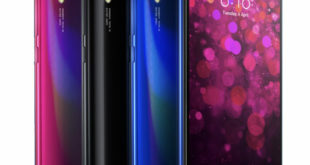 It has a rear fingerprint sensor, Histen sound algorithm to offer 3D surround sound and also IP67 certified, making it water and dust resistant. It packs a 3,340mAh non-removable battery that is claimed to deliver standby time up to 22 days and talk time up to 21 hours. 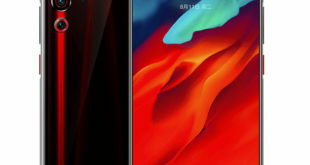 It also supports Huawei’s SuperCharge fast charging technology using the 9V/2A (18W) power adapter and Huawei phones also support dual SIM slot with dual standby. Amazon is selling the Honor View10 at a discount on Cyber Monday. The AI Processor with Dual AI camera smartphone is now available at an all-time low price of just $349 (regular $499). But if you have relatives who’re just coming over for the holiday season, this is a don’t-miss-it deal, it’ll still be a great price. Honor View 10 features the AI-based technology with Facial Unlock. For 3D face reconstruction, it uses sub-millimeter reconstruction accuracy and can deliver a 300k-point cloud reconstruction in 10 seconds. It also includes an AI-accelerated translator and Smart Tips, apart from an intelligent scene and objects recognition, as well as motion detection that will adjust camera settings. The AI-powered Portrait mode for selfies is also being outed. 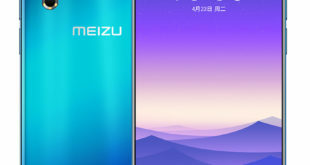 The device features a 5.99-inch FullView display with full-HD+ (1080×2160 pixels) resolution and front physical home button with an integrated fingerprint sensor. It is powered by a HiSilicon Kirin 970 octa-core 10nm processor with i7 co-processor, Mali-G72 MP12 GPU, and NPU. The Honor View V10 bears a 16MP RGB camera sensor along with 20MP monochrome camera sensor with Artificial intelligence engine that offers Real-Time Scene and Object Recognition functionality, automatically choosing the perfect camera settings for any environment or focal point. There is also a 13MP front-facing camera with f/2.0 aperture, A.I selfie portraits and face unlocking features. It packs 6GB of RAM and 128GB onboard storage that can be expanded with a microSD card through the available hybrid SIM card slot up to 256GB. The handset packs a 3750mAh battery with fast charging.